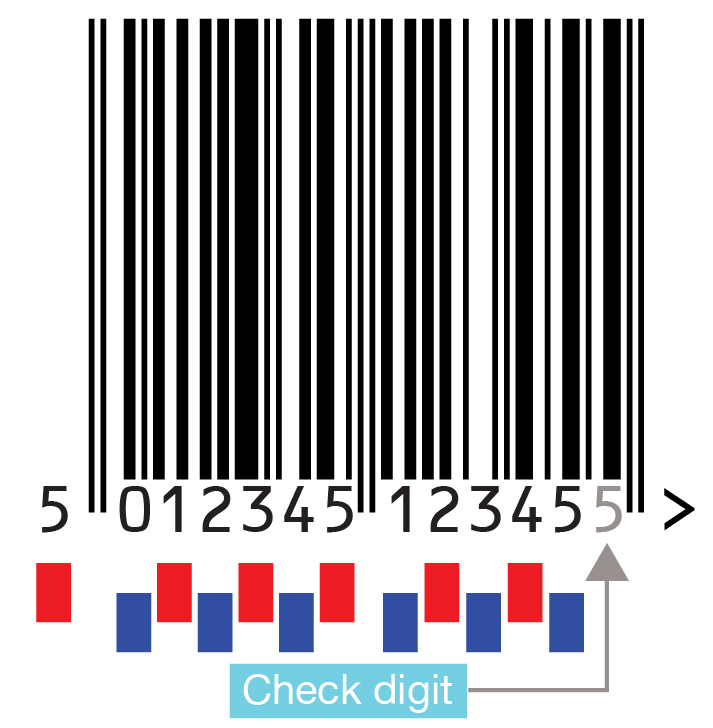 The last digit of an EAN Barcode is a computer check digit. This is how you calculate it. 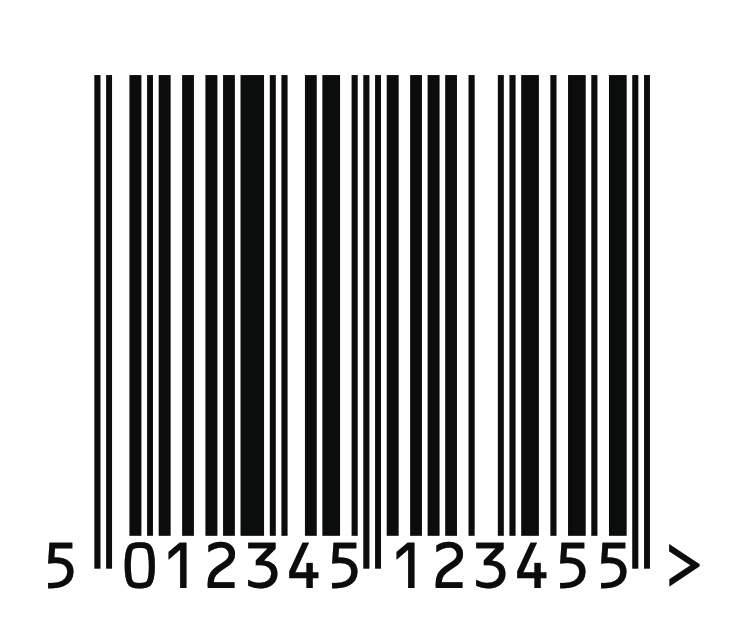 Using the above EAN Barcode reading 50 12345 12345(5), which is made up of 12 digits plus a final check digit which in this case is the number 5. Step 3 Add the two totals in Step 1 and Step 2 together i.e. 20 + 45 = 65. 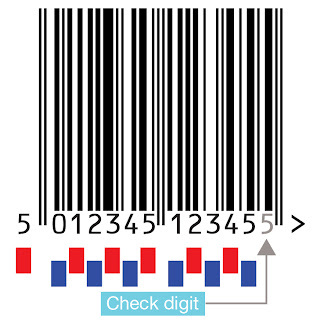 Step 4 The check digit is the smallest number when added to the result that produces a multiple of 10. 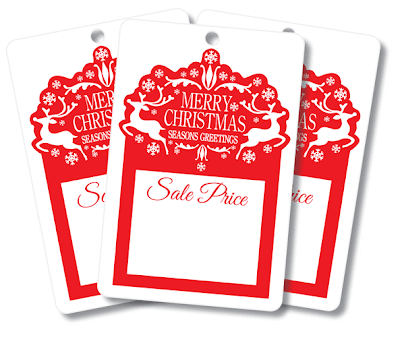 Now you can make sure you supply the correct number to your Graphic Designer or simply impress your friends at the pub.